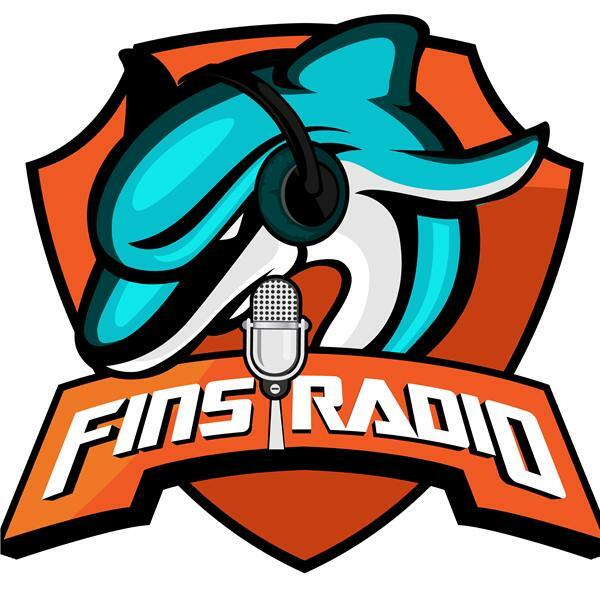 If you liked this show, you should follow Fins Radio. Bitchin and the Shed Dawg talk about the upcoming draft, the SuperBowl, and more. Igor from "Driven By Boredom / Bored with Losing" will join us.